If you have been following Vaxxed on Facebook or Twitter then you may have seen our posts about live streams of the Q & A sessions with the filmmakers via Facebook and Periscope. Below are a few channels and accounts to follow if you would like to view more. 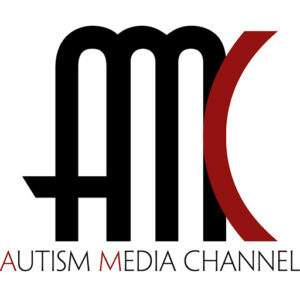 Autism Media Channel was created by Polly Tommey (Vaxxed producer) and Dr. Andrew Wakefield (Vaxxed director). Autism Media Channel will attempt to stream all Q&As with Andrew and Polly on Periscope. 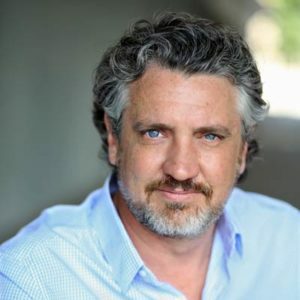 Producer Del Bigtree has also been documenting his journey on the Vaxxed theatrical circuit. View his latest updates and live streams here on Facebook. 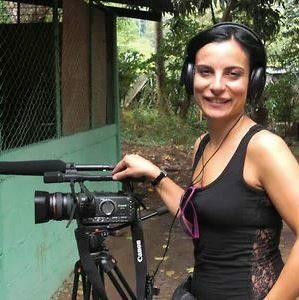 Francesca Allese is an associate producer on Vaxxed and has been accompanying the other filmmakers on their theatrical circuit and filming key events. The following streams are being managed by supporters who are not directly connected to the film but have been gracious enough to film and document some Q & As and other events. Their opinions and content are their own and do not reflect those of Vaxxed or the filmmakers. I was not sure about the mmr and said to my daughter maybe we should have them done separately my daughter said that the internet GOD had said that Andrew Wakefield had been discredited .But the funny thing is that i work with the whole cross section of society and 99% of the health professionals that i see all told me in confidence that they would not let their children have the mmr but go for separate immunisations .If the medical fraternity are so sure that this vaccine is so safe why don’t they let their own children have it!